Kim DotCom’s Mega released an app for Google’s Android platform back in July, and now the company has released Mega for Apple’s iOS platform. 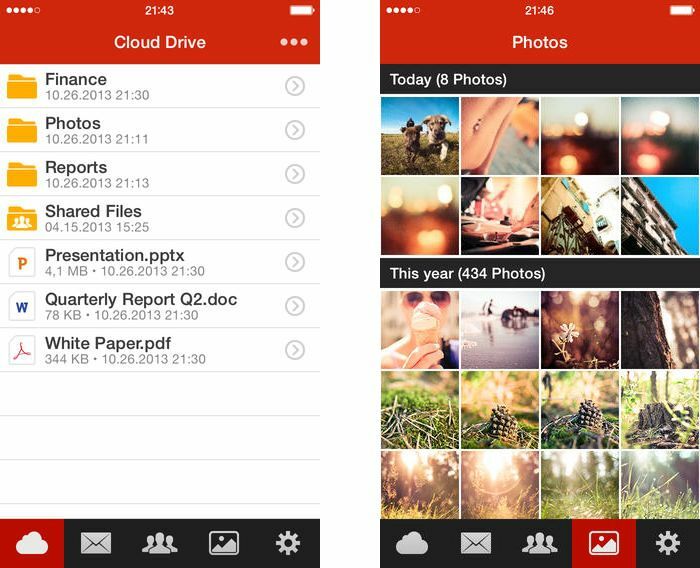 The Mega app will let you access your Mega account direct from your iPhone or iPad, and it will let you manage your files, and also move them as we. Mega comes with 5GB of free cloud storage space, there are also pro accounts available with a monthly or annual subscription which will cost you $10.99 a month of $119.99 a year for 500GB of storage and 1000GB of bandwidth per month. Inside the app you can upgrade your storage space & bandwidth quota by subscribing to MEGA Pro with a monthly or yearly subscription. The Mega App for the iPhone, iPad and iPod Touch is compatible with devices running iOS 6.0 and above, the app is available as a free download from the iTunes app store. The company is also working on sync clients for Windows, Mac and Linux, there are no details as yet on exactly when these apps will be released.